Partner Kolab Arkitekter As. Anna has a background from independent theatre, and preliminary studies in fine arts. She is currently involved in small and medium scaled architectural projects, art projects and set design, in addition to teaching architecture. 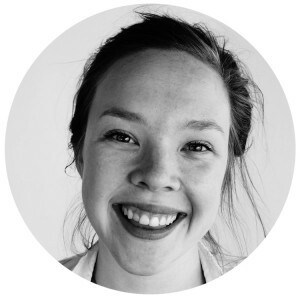 Anna graduated from Bergen School of Architecture in 2013. Her thesis was awarded the Statsbygg's student award, and received honors.